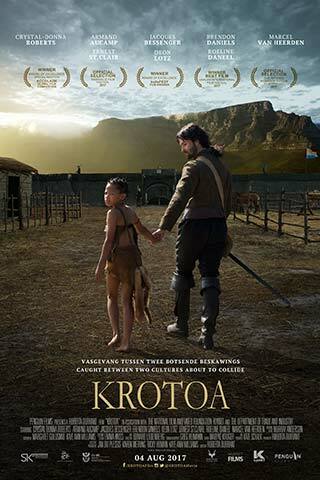 Set in the majestic South African coastal lands, adolescent Krotoa is sent from her tribe to live with Dutch colonialists. Trapped amidst often-violent conflicts between two cultures, she becomes the translator and a skilled mediator, but Krotoa is eventually charged with being a traitor by both sides. Though hope for this tragic heroine fades, her troubled life journey leads to the birth of a nation, ultimately unifying what was once torn apart by ethos.